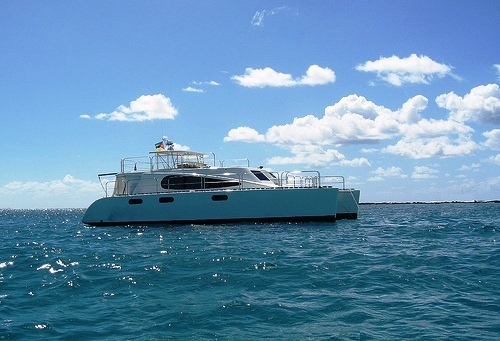 The luxury crewed power catamaran, ADVENTURE is 47ft and can comfortably accommodate up to 8 guests. 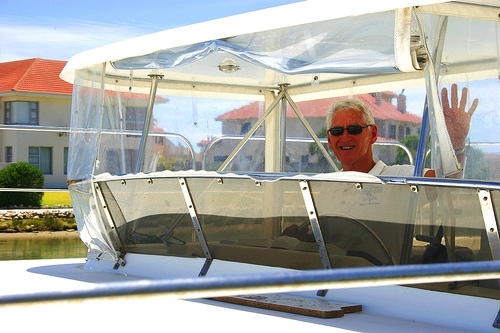 Experience the beautiful and exotic Bazaruto & Quirimbas Archipelago including 27 magnificent islands. 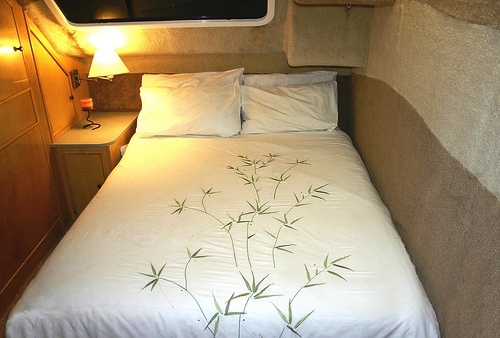 This area offers plenty and combined with the onboard facilities on ADVENTURER, is the ideal vacation destination. 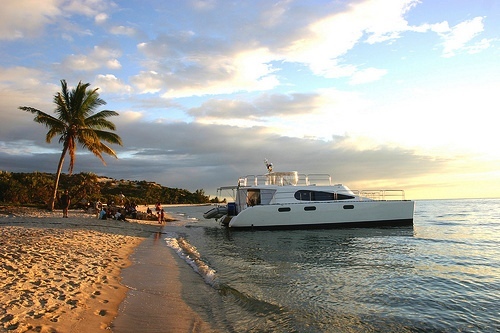 While your day away with sunbathing, fishing, diving or simply soak in the Mozambique cultural at its best as you explore the unique coastline. 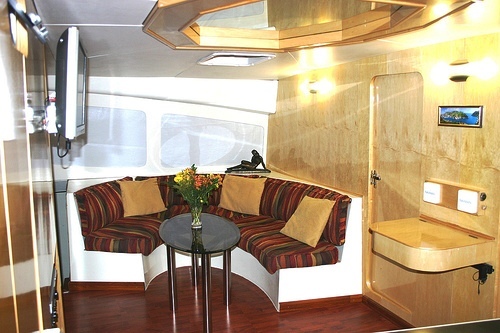 ADVENTURER is a powercat with a wide beam and spacious layout. Her large salon offers panoramic views. 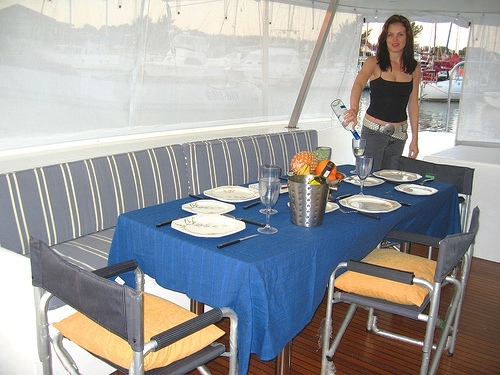 From the saloon, large French doors lead out to the cockpit where most guests enjoy alfresco dining. 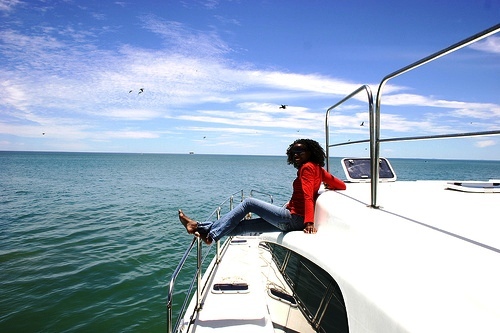 The Bazaruto & Quirimbas Archipelago both offer unspoiled coral pink beaches, World Class deep sea fishing, salt water fly fishing, scuba diving and snorkeling. Nestling in this untouched corner of Mozambique's is the Quilalea Marine Sanctuary, one of the most bio-diverse marine areas in the world. Dugongs graze in sea grass meadows, Fish Eagles perch in tall mangroves, turtles nest on white beaches, and Humpback Whales shelter their young in Quilalea's deep channel. 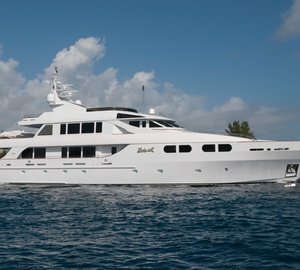 Come aboard and enjoy the best of this unique and wild cruising area onboard this fully crewed luxury charter yacht. 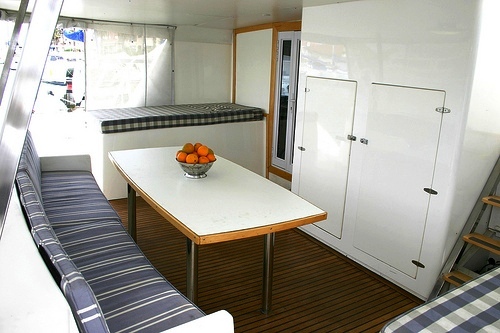 Crewed Motor Yacht ADVENTURER offers comfortable accommodation for 8 guests in four queen cabins, all boasting ensuite facilities. 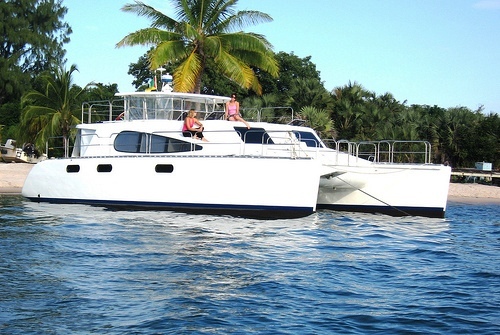 Motor Yacht ADVENTURER is equipped with a tender with 25hp outboard, snorkeling gear -for up to 8 people. 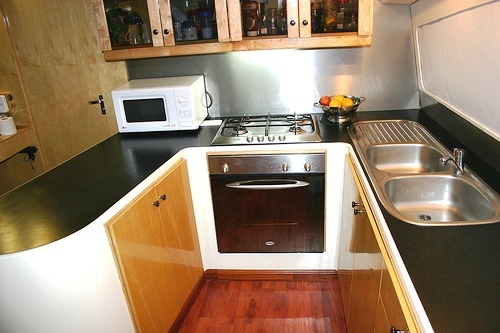 Fishing gear incl 4 rods, TV & DVD, sterero, phone, internet access.